The Google iOS app will now display trending stories under the search bar. The app will also answer questions as users type them, even before they hit the search button. Google's search app on iOS has now added a Twitter-like "Trending Searches" feature that will show users searches that are trending when they tap into the box to start a new search. The app will also display faster instant answers as users type in their queries, even before they press the seach button. 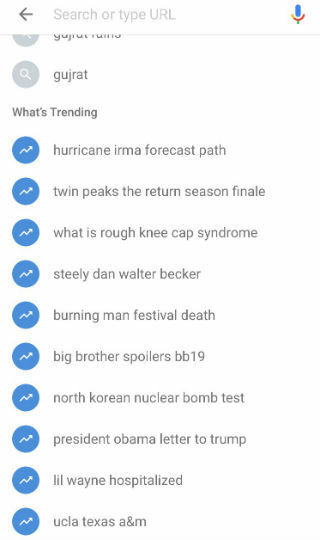 The App Store description of the Google iOS app update says that Google will now display searches that are "trending around you.” Trending Searches are displayed with a blue climbing arrow icon and are bundled under the "What's Trending" section in the app. 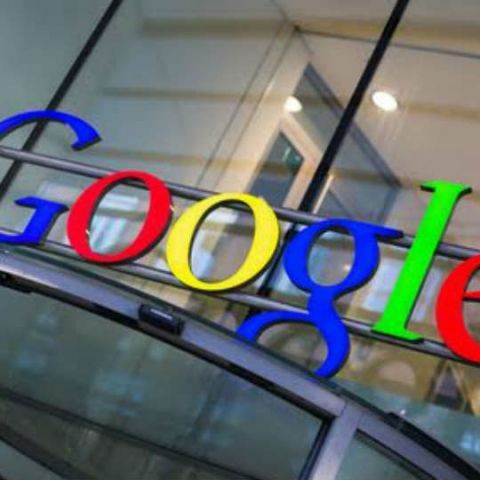 The same feature was rolled out for Android users of the Google App last year. Some users of the app had complained that they found it annoying and distracting, especially as the content returned was not what they were personally interested in. There is one conversation thread on the Google Search product forum that lists more than 500 posts complaining about the Trending Searches feature. A few months later, Google updated and included an opt-out setting in the Google Search app. The same feature has also been included in the iOS version of the Google app.